Looking for a Denver Chiropractor or Massage location? Looking for the Best Massage Location or Chiropractor in Denver? We are very easy to get to. Our massage location is right off of I-25 at South Colorado Blvd. *Closed most major holidays. Please call the office for the most up-to-date schedule. 1/2 mile North of I-25 on South Colorado Blvd. Moyer Total Wellness is consistently voted as the best massage location in Denver. We are very convenient to both downtown Denver as well as the Denver Technical Center. We located just North of I-25 & Colorado Blvd. Please call to schedule a time to come and visit our recently remodeled wellness center. Our location in South Denver is very easy to get to. 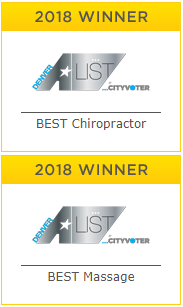 Our massage therapy and chiropractic staff are voted as the best in Denver. Whats even better is we keep our prices low. 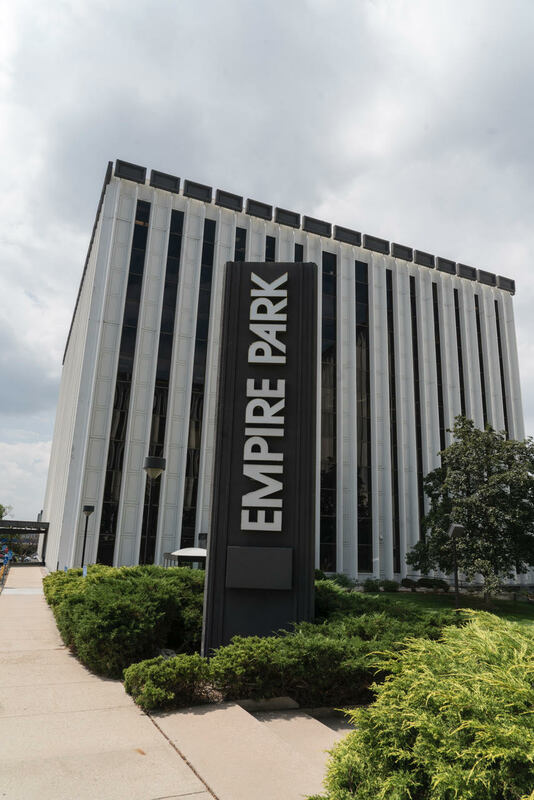 Visit our rates page and call to schedule your first visit with us.